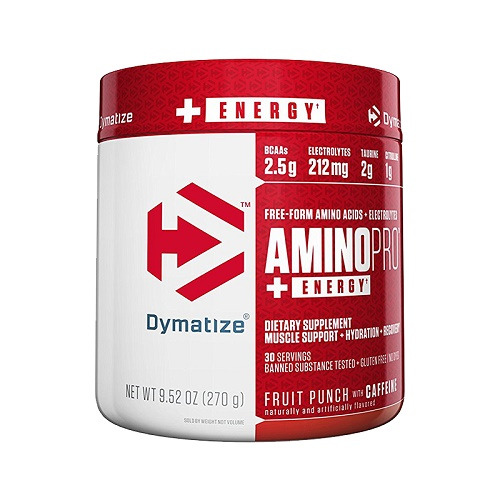 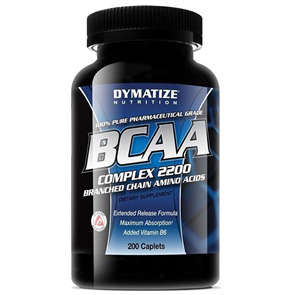 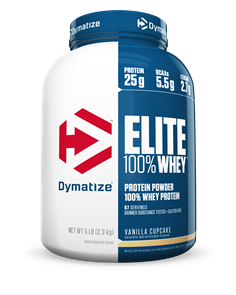 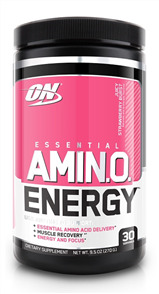 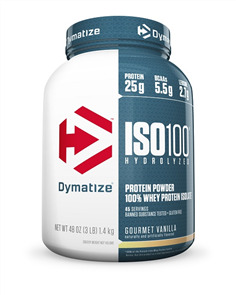 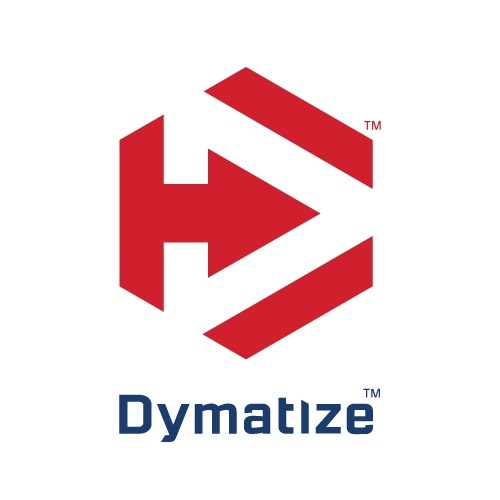 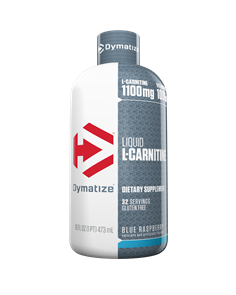 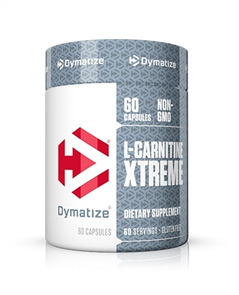 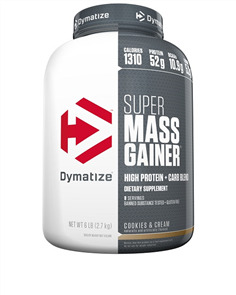 Dymatize Amino Pro with Energy is designed to support your endurance throughout your workout or competition. 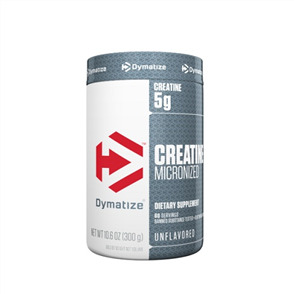 It replenishes essential nutrients that are lost during training and supports improved circulation to increase your stamina. 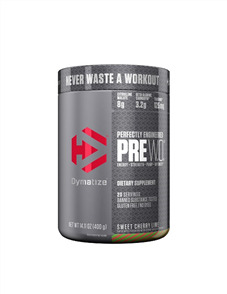 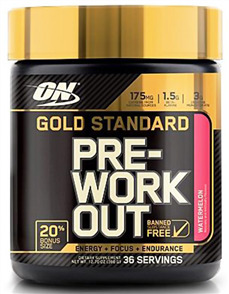 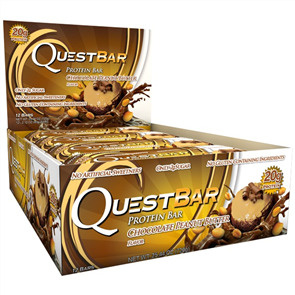 Use this product before crossfit like a pre-workout.. Love it.. 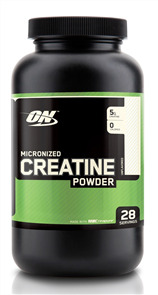 When you feel flat and sore from training day before this gives you a bit of recovery and a bit of a kick..